working boats, and large ships. in a diverse range of applications. 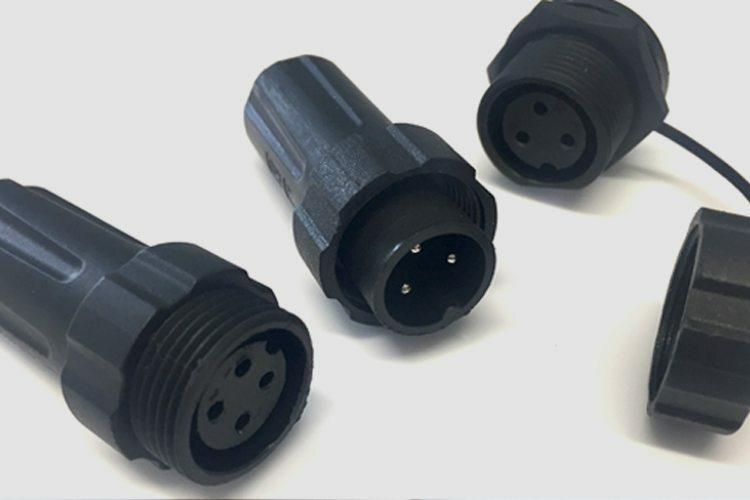 With over 30 years of experience Index Marine has become a leading supplier of electronic safety systems and waterproof cable management accessories to both the international boating community and marine industry. However, in recent years our reputation for designing and manufacturing safe, secure and reliable products has lead to opportunities within other industries: Flood defence, oil and gas platforms, leisure and utility vehicles, infrastructure and construction where safety critical applications are required. Our off-the-shelf electronic safety equipment with various mounting options and associated cable routing accessories are stocked and supported worldwide, by our international network of distributors. 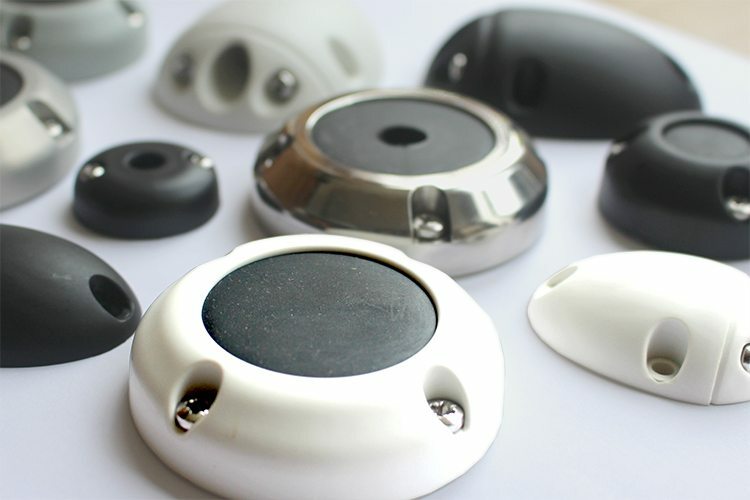 We aim to support our customers when choosing the right product and installing it correctly. 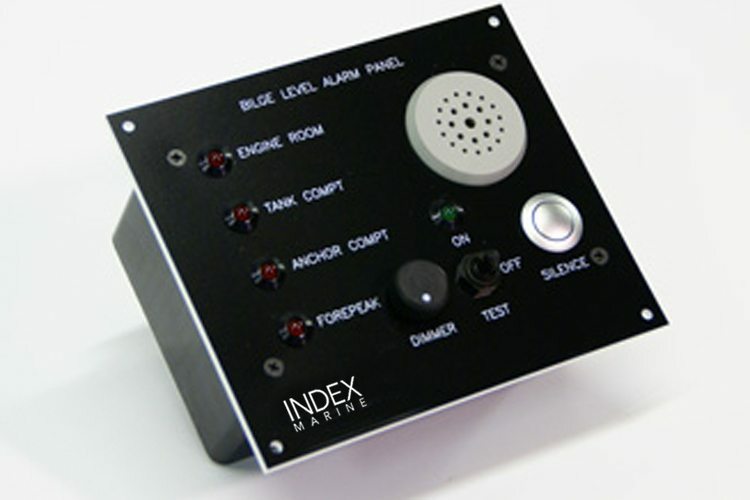 If you have a particular question regarding our products or installation send an email to enquiries@indexmarine.com. We aim to have a response to you in 48 hours if you can’t find the information you need in the resource section. Index Marine is managed and directed by a dedicated team, with experience across the word-wide electrical and electronic industry. 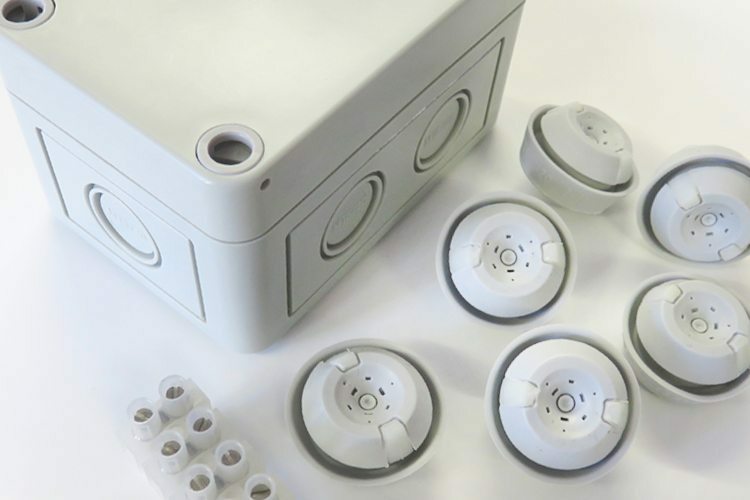 Supported by its parent company The Peto Group with its centralised design, engineering and manufacturing capabilities, Index Marine has the resources to continue driving expansion and growth in all market sectors. Clare Coates2018-10-02T17:18:43+00:00October 1st, 2018|Comments Off on METSTRADE 2018 – Index Marine will be exhibiting!